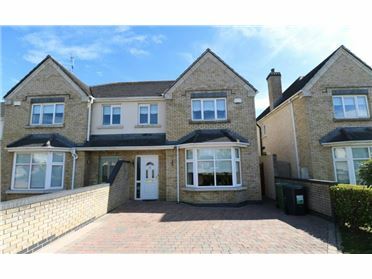 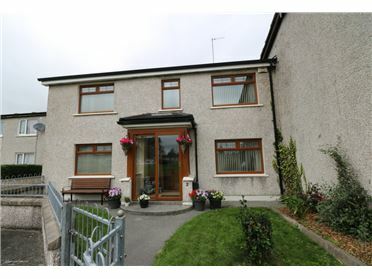 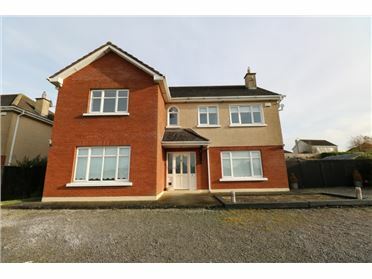 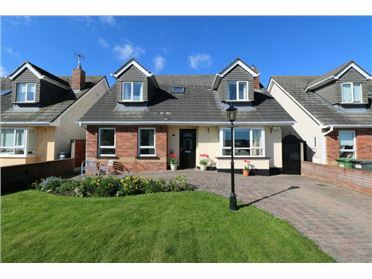 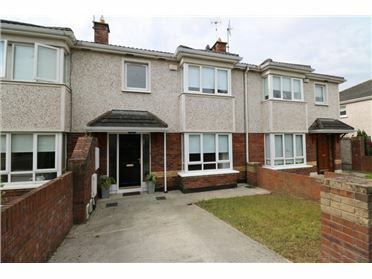 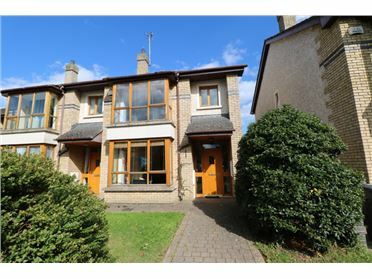 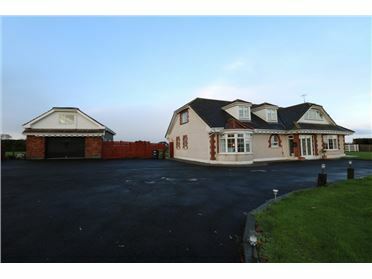 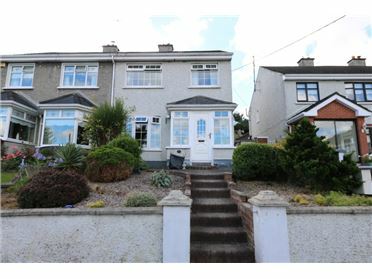 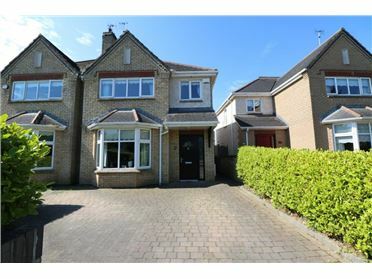 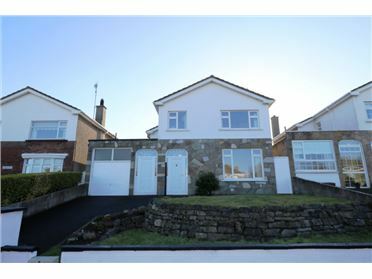 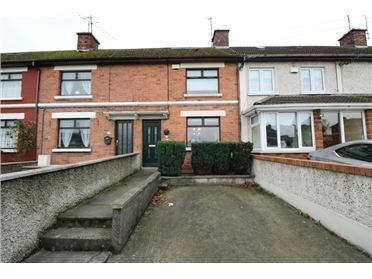 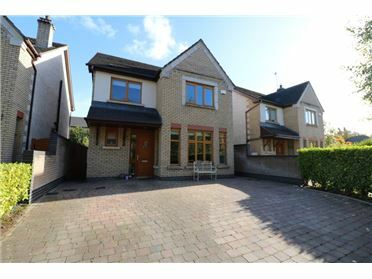 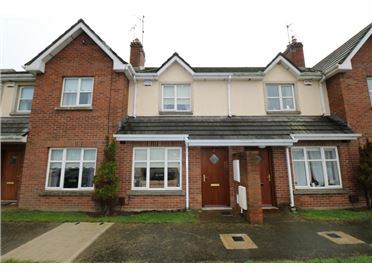 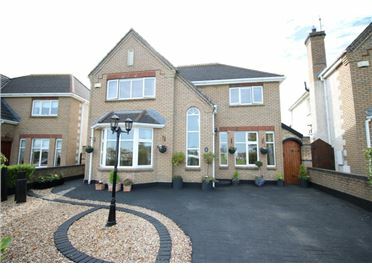 Stunning 5 bedroom detached property located in Grange Rath, Drogheda, Co. Louth. 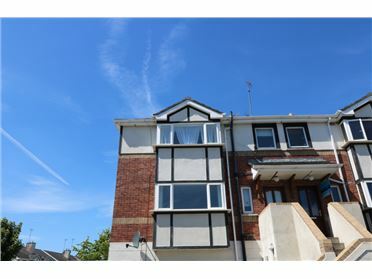 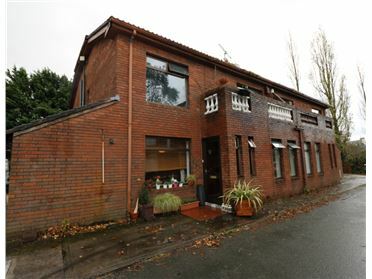 This immaculately presented property extending to c. 250 sq. 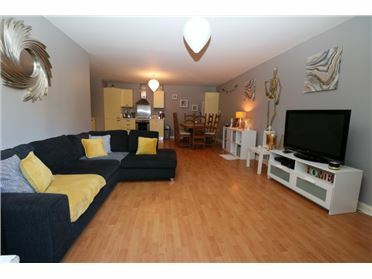 m (c. 2,691 sq. 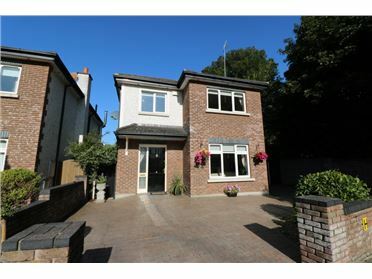 ft) boasts ample living and entertaining space, a private rear garden and sits on a corner site of this impressive development. 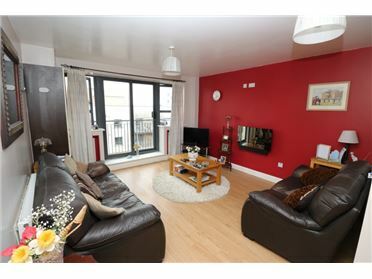 Arranged over two floors, No. 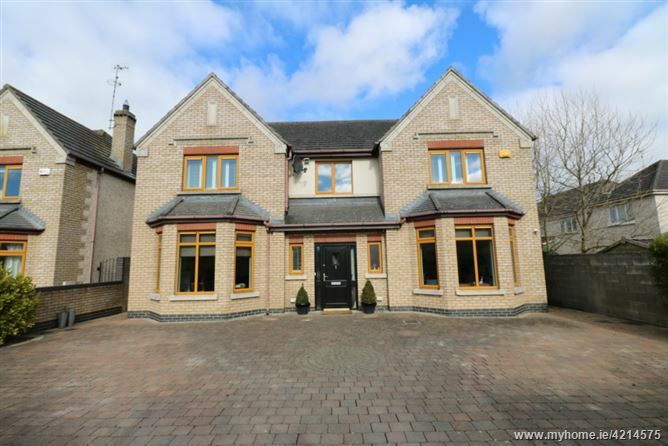 1 Park Heights is generously proportioned and decorated to a very high standard throughout. 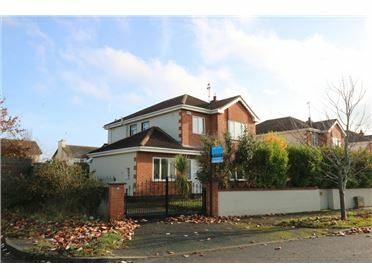 Located within a stroll of South Gate Shopping Centre (Dunnes Stores, Butchers, Newsagents, etc), Grange Rath is located just off the Dublin Road where you can find Drogheda Train Station, regular bus services to and from Drogheda Town and Dublin City Centre, with the M1 Motorway within a 5 minute drive.